There are so many versatile options for installing GlassNow’s glass panels in your home or office. 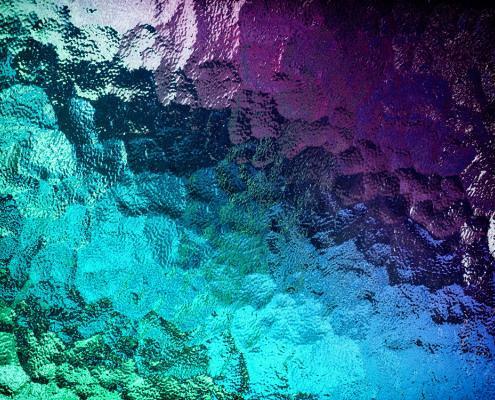 While painted glass offers splashes of colour, frosted glass provides both privacy and natural light. Choose from vertical or horizontal panels, complete with frames or freestanding. 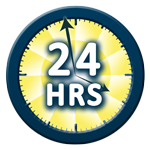 GlassNow’s digital imaging technology ensures our qualified local glaziers install the very best in glass products. Call GlassNow today to discuss your individual design ideas and we can help them become a reality. 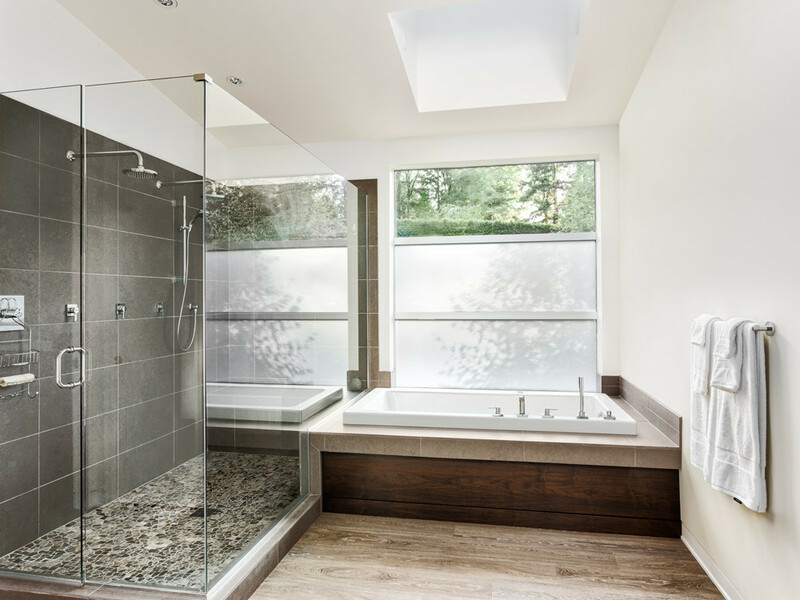 GlassNow’s wide range of shower doors and shower screens can be custom cut to fit any size and shape specifications. 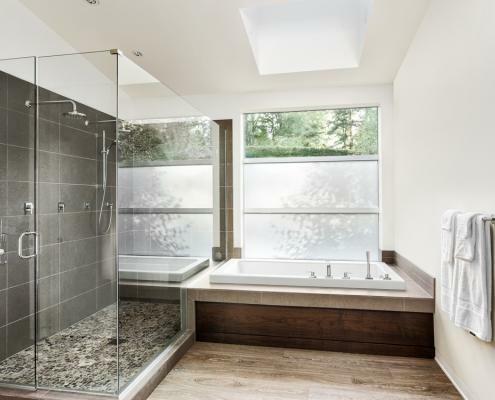 Let our Gold Coast glaziers maximise your bathroom space and improve the appearance of any wet areas. We employ qualified glass artisans to help you interpret your design wishes in glass shower solutions to suit your particular requirements. 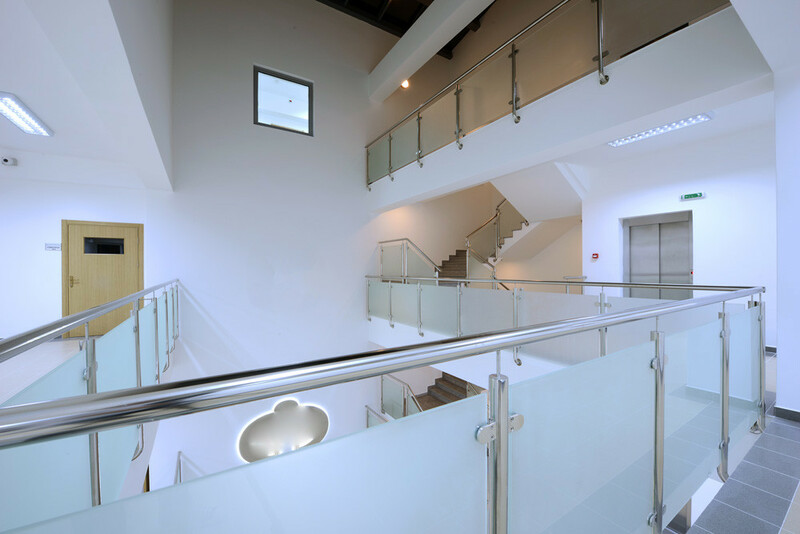 When you’re looking for the best in safety, heat-resistance and strength, you can’t go past GlassNow’s range of toughened glass products. Our Gold Coast glaziers will replace ordinary glass with toughened glass so you can enjoy improved safety and protection in your home or place of work. 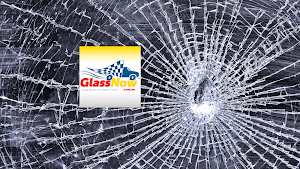 GlassNow’s 24/7 mobile emergency glazing services will replace broken glass with toughened safety glass on the Gold Coast or in Brisbane and the Sunshine Coast. 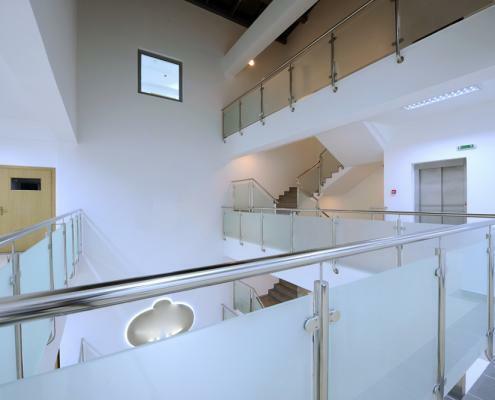 Toughened glass is made using various thermal-tempering processes, causing it to become more durable and up to four or five times stronger than standard glass. GlassNow’s frosted glass offers enhanced privacy at home or at work. The frosted effect, achieved through acid etching or sandblasting, makes the glass translucent. Light is scattered through frosted glass meaning you will still enjoy plenty of natural light within a room without compromising on illumination. 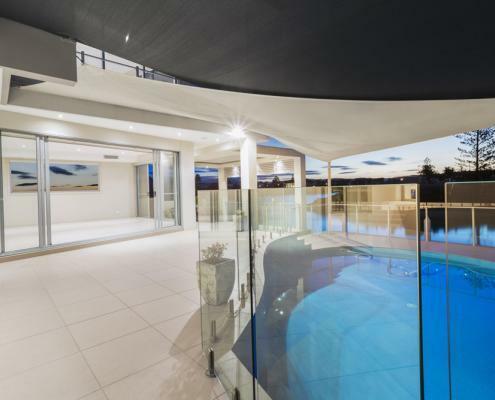 GlassNow’s qualified Nerang-based glaziers will install frosted glass in bathrooms, living areas and kitchens, while this type of glass provides a stylish addition to any office. 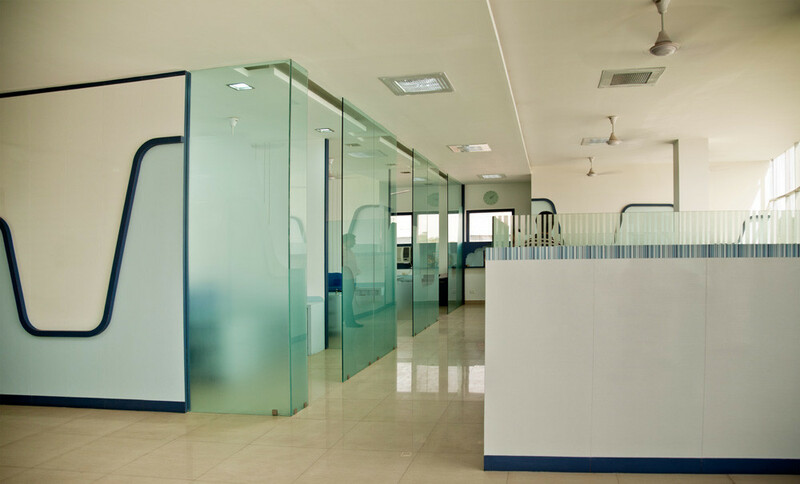 Frosted glass can also be achieved in clear glass by applying frosted film to glass doors, walls and windows. GlassNow offers a wide variety of design options to ensure all glass installations are personalised for your individual requirements. Add a little drama to your home décor with a colourful conversation piece. GlassNow’s painted feature glass looks great in any home or business. 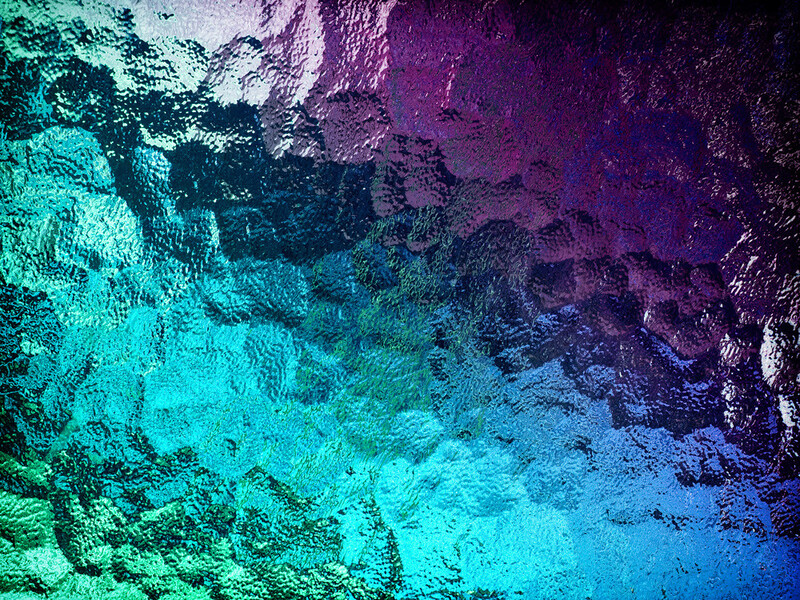 Dazzle your guests with your choice of GlassNow’s range of richly hued painted glass. 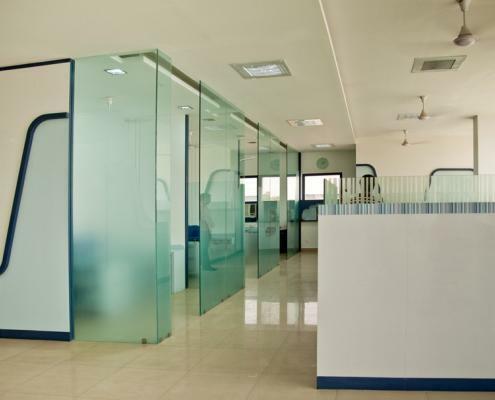 Our Gold Coast glaziers will also install corporate logos and company advertisements. 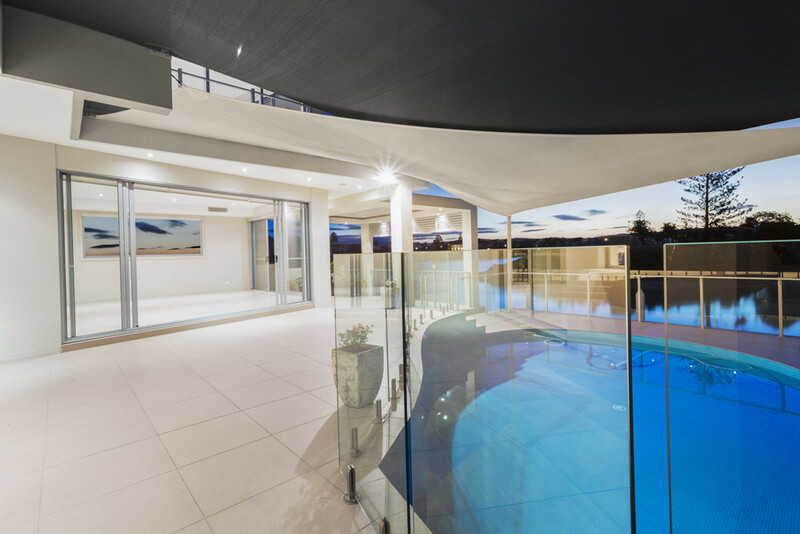 Providing expert glass solutions for Brisbane, the Gold Coast and Sunshine Coast, GlassNow uses modern digital imaging technology that allows visual appeal without compromising on light. Painted glass is great for balustrade glass as a way to visually break up a room or to add a pop of colour to your kitchen splashback. Call us now for brilliant results and expert service. GlassNow’s designer glass brings the gallery into your home or business. Our artisan glaziers can create a multitude of eye-catching designs to showcase your property in the best possible way. Choose custom-made designer glass for your walls, balustrades, windows, shelves, flooring. With endless possibilities available from our Gold Coast glaziers, you’ll be thrilled with the results as your design ideas take form.